Europeans want to know that by bringing their small appliances to an authorised collection point, they do a favour to the environment and to themselves. Europeans want to know that they could use 10 times less water by using a dishwasher. Europeans want to know that smart homes are not science fiction and that future-oriented reforms of the energy system could lower their bills. 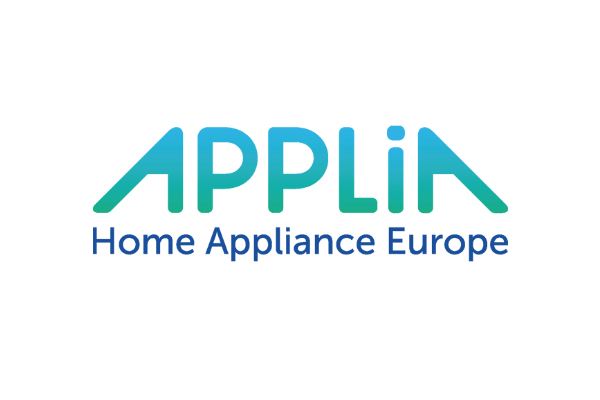 Find out the clear vision of APPLiA, Home Appliance Europe on how the 2019-2024 EU term could make a true difference to Europeans.